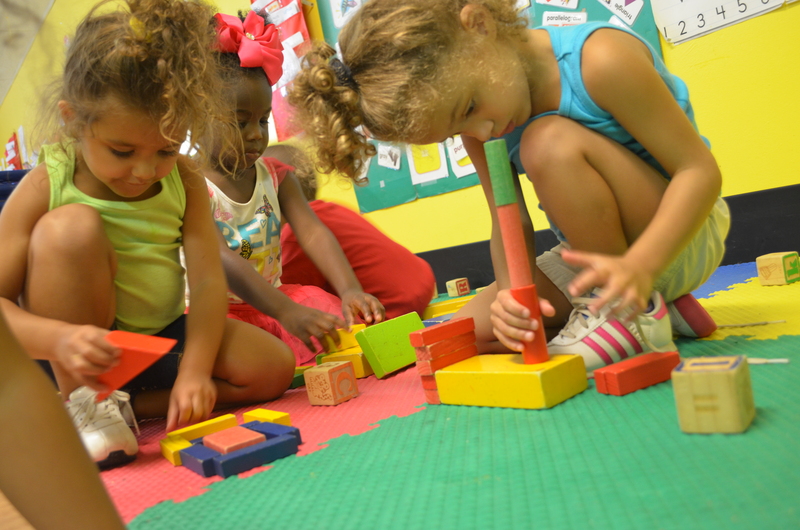 Your child is growing up fast and ready for a little more independence, our Preschool will be a perfect introduction. 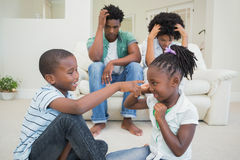 Daily devotions, prayer, dance and countless songs of praise are sure to add joy to their little hearts. 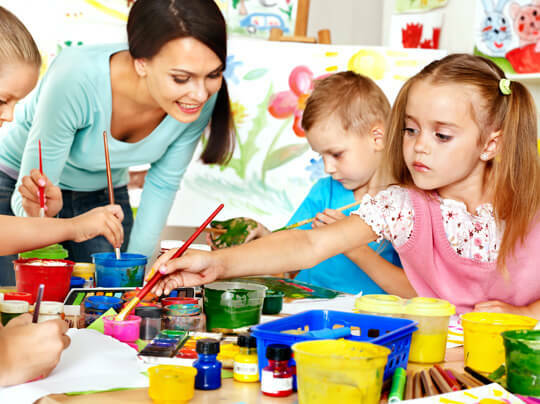 Our curriculum combines the age appropriate educational needs along with bible lessons and good moral character building. 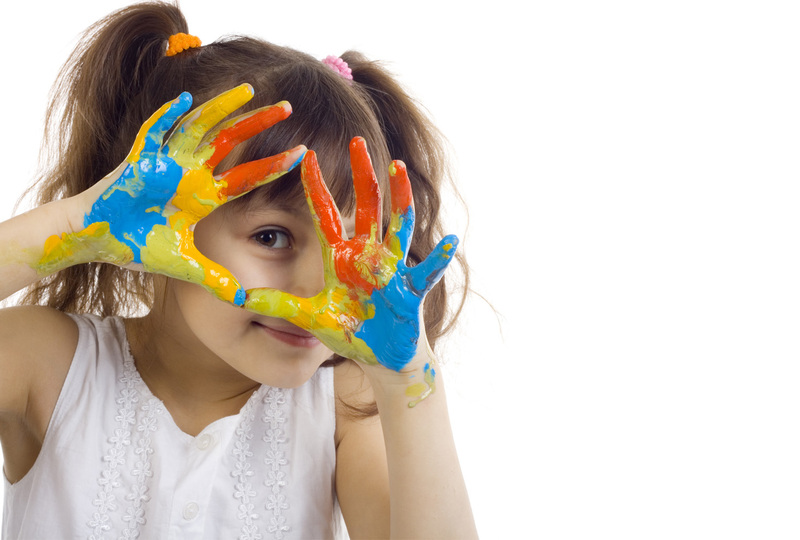 Stop stressing looking for Childcare! 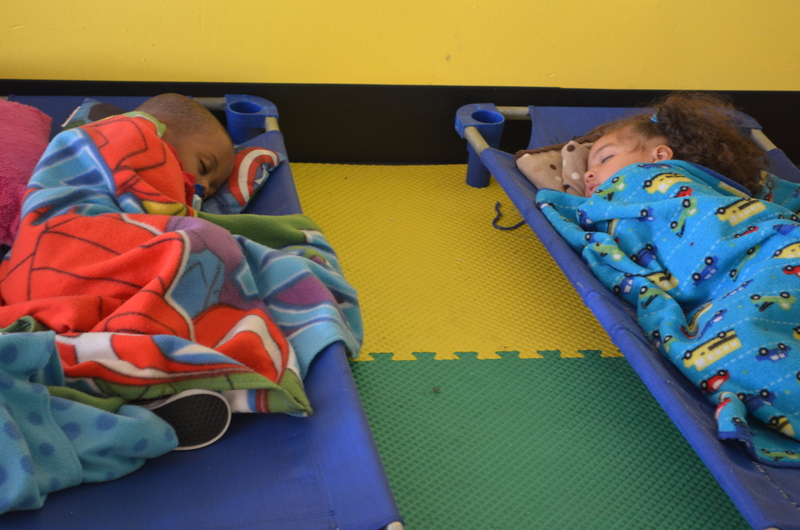 Yes, we have 2nd and 3rd shift… and Saturday care! We work around the clock, so you can too! 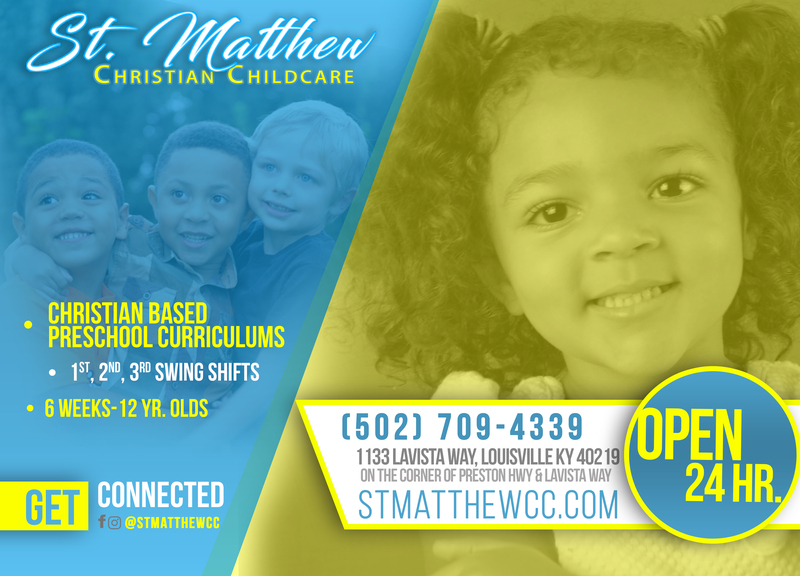 St. Matthew Christian Childcare is a faith-based; family owned and operated preschool & daycare 40219 in Louisville, Kentucky. 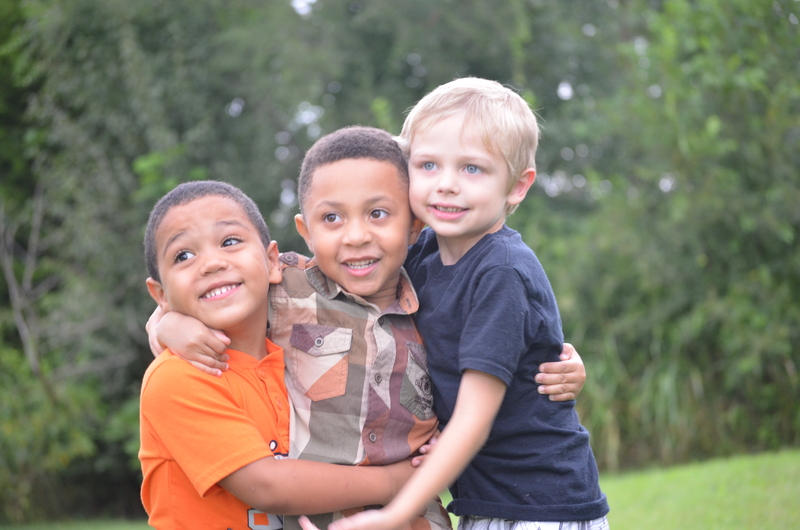 Our mission is to provide our families and children with quality care in a loving, Christ-centered environment.